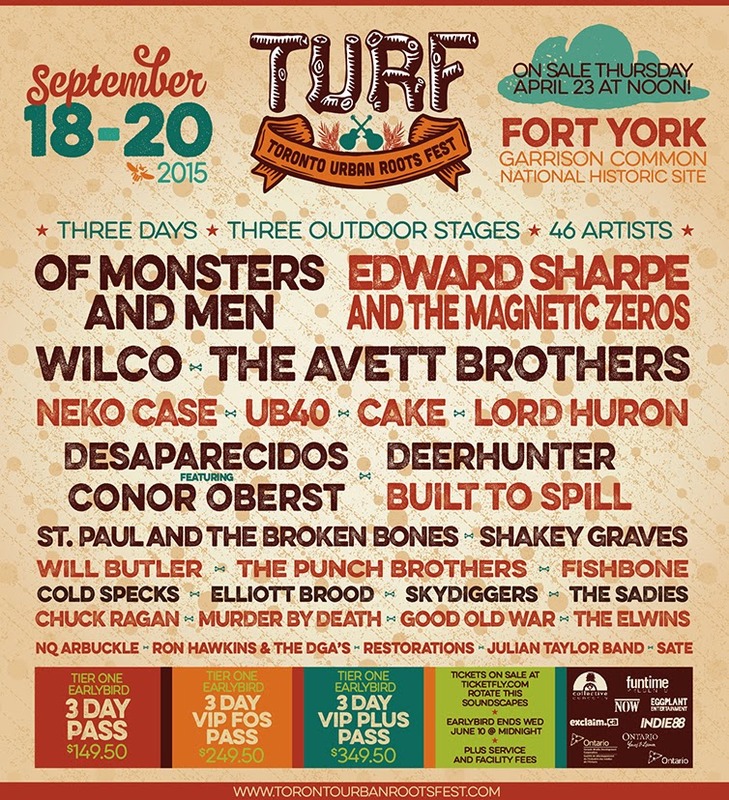 The line-up for the 2015 edition of the Toronto Urban Roots Festival has been announced. This year's fest has been moved to Sept 18-20 from the usual July dates. Tickets go on sale Thursday at noon.